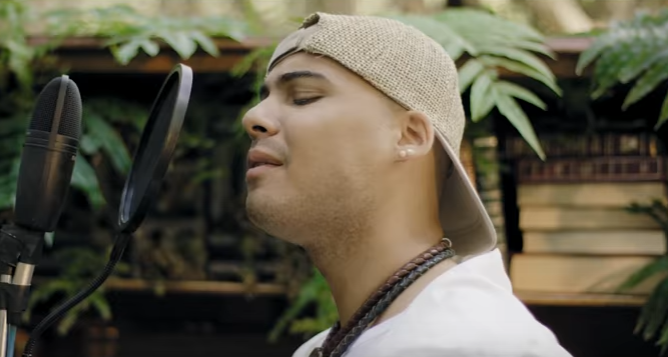 South African singer Jimmy Nevis has released a brand new track and music video for Don't Wanna Fight. Nevis says the new single is all about allowing yourself to be whoever you want to be and living life as honest as possible. "I take God wherever I go," Jimmy Nevis says. Nevis says that he wants this song to depict the life he wants to live, a pure and honest life, acknowledging where he comes from and that he hasn't lost who he is in this industry.